Application:Used to bleach textile and paper products, manufacturer or process foodstuffs, minerals, pertochemicals and consumer products(detergent). Hebei Bossory Imp & Exp Trade Co., Ltd.is a professional manufacturing and trading company of all types of chemical products, integrating development and production together.Our main products include formic acid,sodium formate,acetic acid and related products. Our factory was established in 1992, Located in the capital of Hebei-Shijiazhuang, we enjoy convenient water ,land and air transportation. Our company have more than 50 workers .through the efforts of our entire staff, we are at the top of the manufacturer for formic acid. 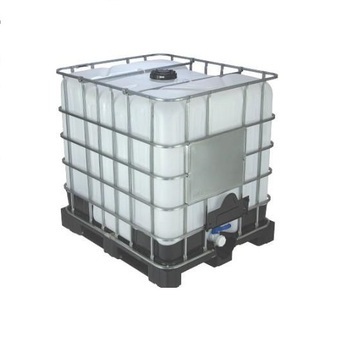 Bossory people have continuously tried to improve product quality, introducing advanced condensate technology,effectively control the quality and concentration of the products. Currently,Our annual production capability is 200 thousand tons ,which have already been exported to France, Australia, Thailand,Korea and 20 other countries and regions. Our company has always focused on research, development and innovation, and has recently developed more fine quality products. Bossory regards “reasonable price, efficient production time and good after-sales service” as our tenet.We hope cooperate with more customers for mutual benefits. Welcome to our company for visiting. 1. The quality should be no warried, because the customer is God ! we 'd like to cooperate with you in the future. 2. Original raw materials from China. 3. Arrange shipment promptly with professional documents. 4.provide mixed containers with different mixed items in one container.